Internationally acclaimed German Cornejo’s Dance Company returns to the West End with Tango After Dark . When the night falls, the tango is revealed in its most authentic and pure form. Tango after Dark is an intimate performance where the wonderful music of Piazzolla merge with some of the most mesmerizing and sensual dance movements of these World Class Argentinean dancers from German Cornejo’s Dance Company. 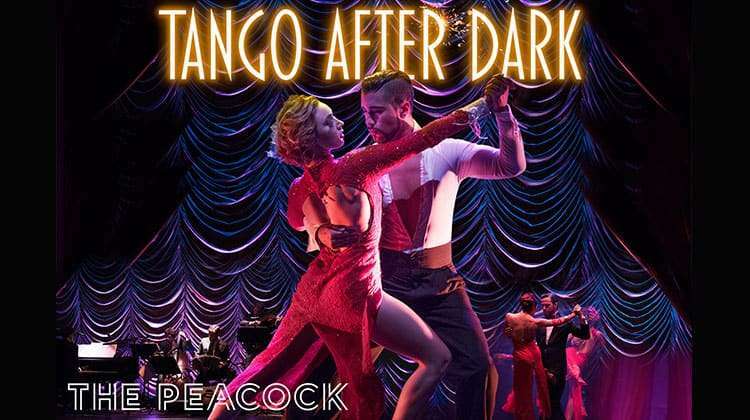 Tango After Dark runs from 28 February 2018 until 17 March 2018 at the Peacock Theatre. 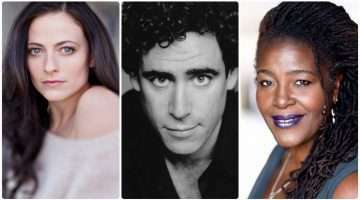 Why book Tango After Dark tickets with us?